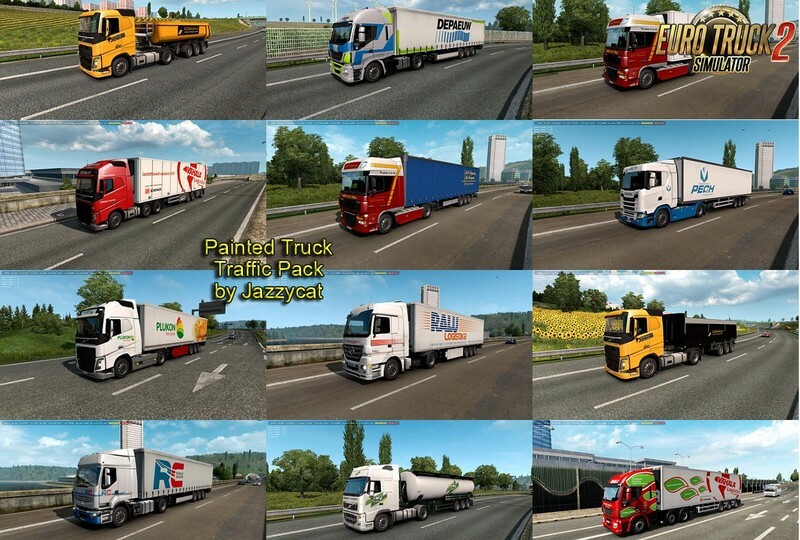 Transports Pech, A1Demolice, Vahala Logistics. 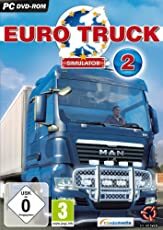 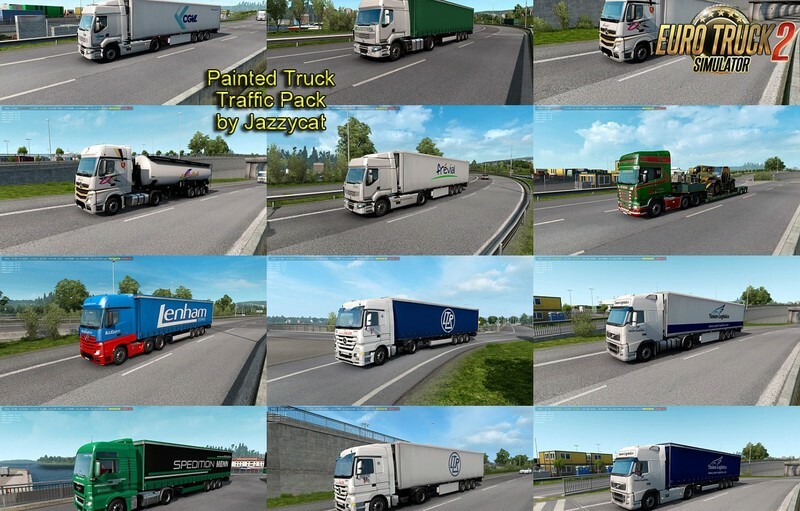 This pack adds in traffic truck+trailer combo with skins of 625 real companies. 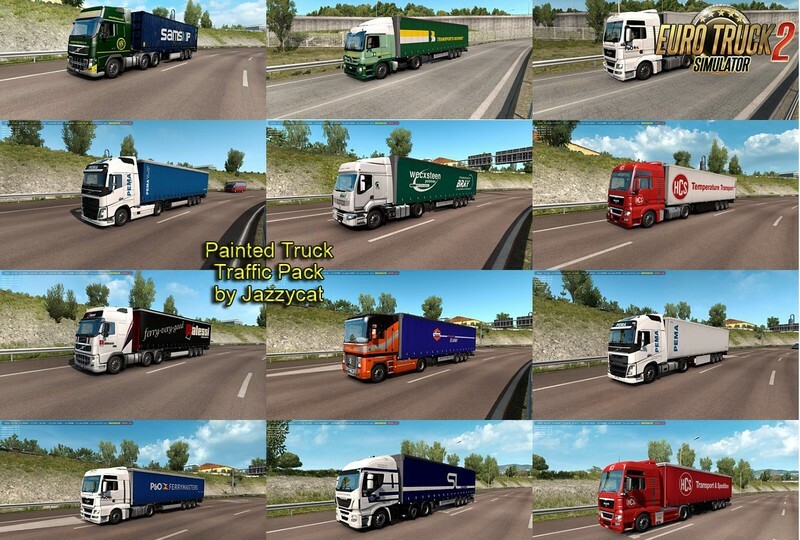 This pack adds in traffic truck+trailer combo with skins of 616 real companies.